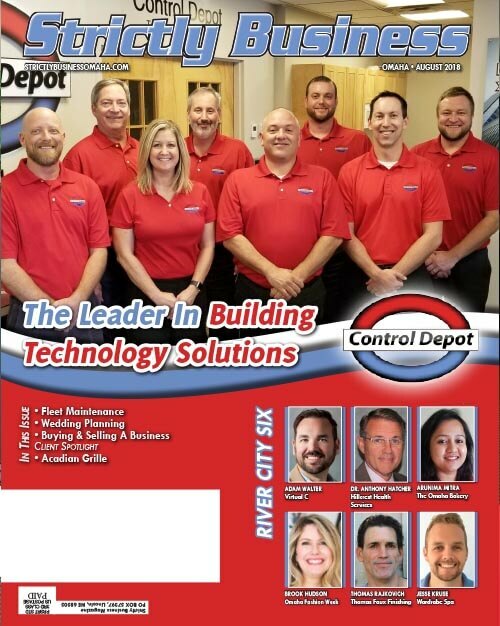 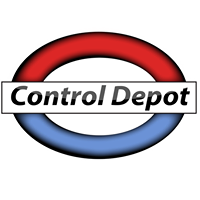 Control Depot March Madness Bracket Challenge! 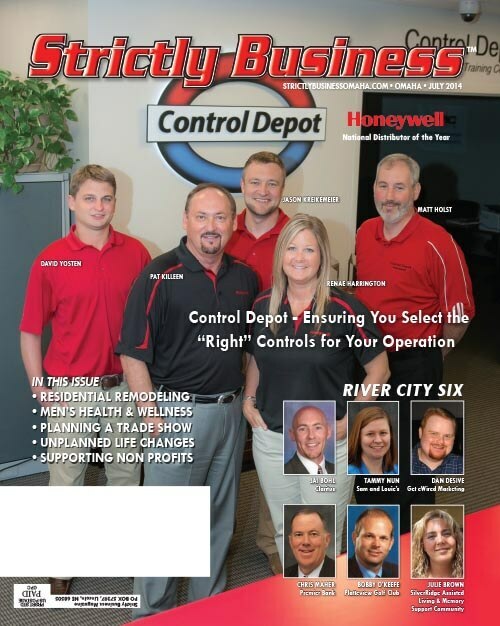 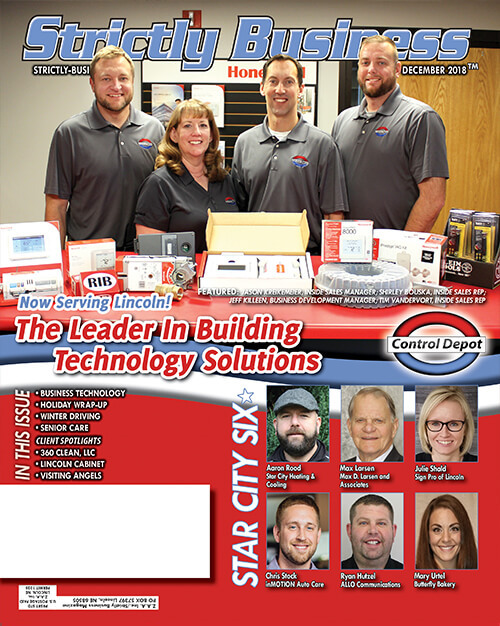 Prizes will be awarded at the end of each round with a grand prize of a Honeywell Prestige Comfort System or a Honeywell Lyric! 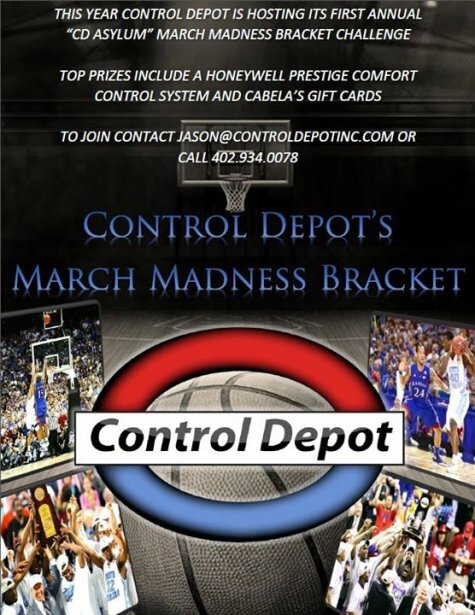 Contact Jason@controldepotinc.com to Join the Bracket!